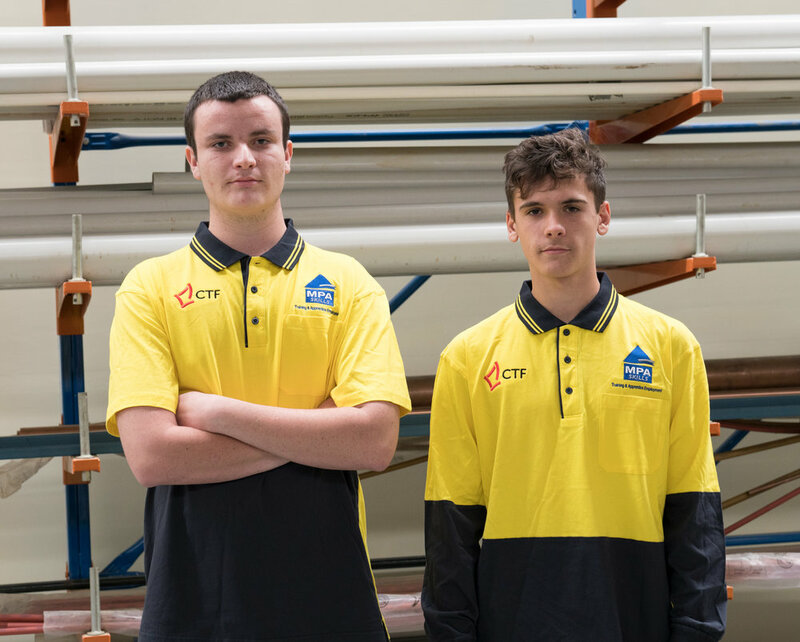 Corpus Christi College students are excelling in Trades courses and have been recognised by industry and awarded scholarships. Students competed with others in the region for select positions that provide complimentary tuition and equipment. 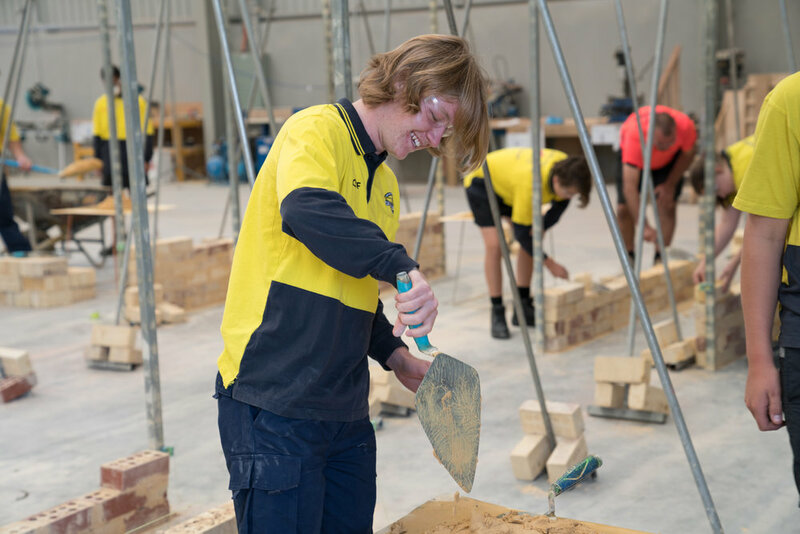 The scholarships in Building and Construction, Electrotechnology and Plumbing are funded by the Construction Training Fund. Nationally accredited training is provided by SkillHire, College of Electrical Training and Master Plumbers’ Association. Students benefit from gaining qualifications that count towards the WA Certificate of Education. Congratulations to our scholarship winners!